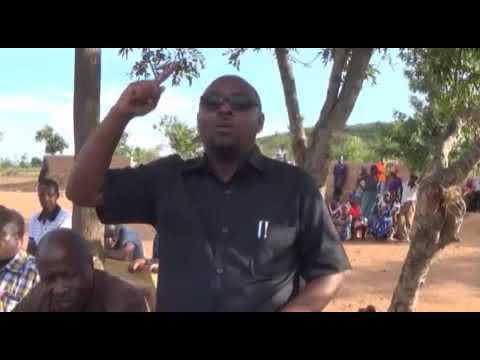 Musoma District Council (MDC) is one among the eight Local Government Authorities of Mara region which was formed on the first day of January 1984. It lies between 1°30’ and 2°00’ latitudes south of equator and between 32°15’ and 30°15’ Longitudes East of Greenwich. It is boarded by Tarime district to the North, Serengeti to the East, Bunda to South and Lake Victoria to the West. The total area of the district is 4910 km2 of which land areas is 4610 km2 while the rest of the area (300 km2 ) is covered by the waters of Lake Victoria.